Hospice is a philosophy of specialized care and support for people with a terminal illness and their loved ones. Hospice is about life! It focuses on quality of life rather than quantity. It emphasizes living each day to its fullest. 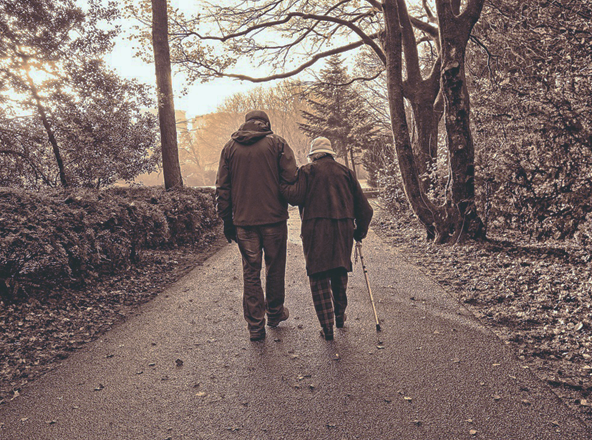 Agapé Hospice & Palliative Care not only provides skilled pain management for the patient, but also emotional support, spiritual care, and grief support for family members following the death of a loved one. Hospice cares for the person, not the disease while reaffirming life, and focusing on dignity, comfort and quality to the remaining months, weeks, and days. Hospice neither hastens nor slows the natural progression of life. Hospice surrounds the patient and family with a layer of comfort and support. 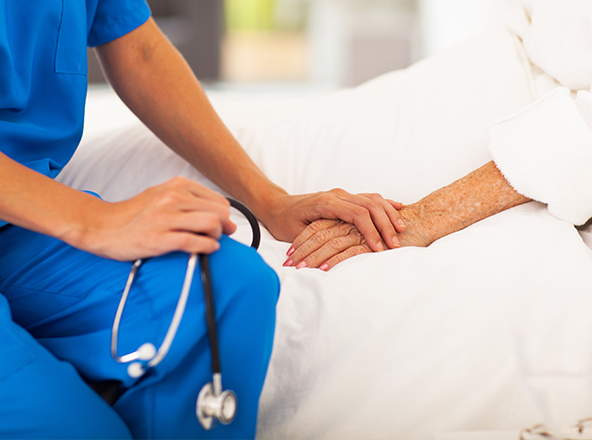 Agapé Hospice & Palliative Care brings a dedicated team of professionals from a variety of disciplines: Doctors, nurses, spiritual counselors, social workers and volunteers. Our team is skilled and experienced in assisting the patient and family through the transition from curative care to comfort care. Previous research has found that many people with terminal illness have special needs that previously were not being met by conventional treatments. Hospice focuses on caring that assists a person nearing the end of life and assisting both the patient and family through this transition. At this point, no active or curative therapies are undertaken. Patients are then allowed the opportunity to transition with less pain, and with as much independence, dignity and respect as their disease will allow. The benefit of hospice is that it allows the patient and family to stay together in the comfort of their own home or facility. Agapé Hospice & Palliative Care’s vision is to help people leave this world peacefully, comfortably, and surrounded by people who care. Hospice care is not expensive. Hospice is a cost-effective, alternate system that keeps the patient at home and cared for by the family. Medicare, Medicaid, as well as many private insurers, cover hospice care. For most people, having end of life discussions with family members is very difficult and, in most cases, avoided. Although difficult, it is best for families to share their wishes long before this becomes an immediate concern. In many circumstances patients with a terminal illness may lose their ability to communicate with loved ones, leaving family members to assume, and forced to make uncomfortable decisions during an already stressful time. In March 2007 National Hospice and Palliative Care Organization conducted a study looking at 4,493 Medicare beneficiaries with some of the most common diagnoses leading to death. 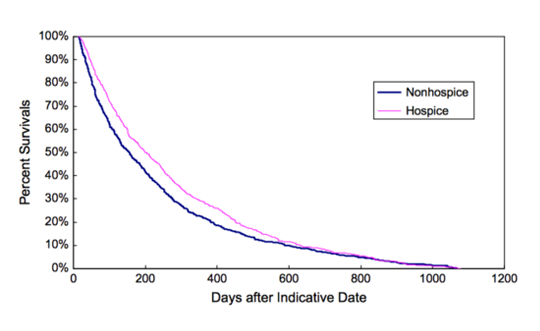 Patients who received hospice services lived on average, 29 days longer than those who did not receive hospice care and lived a better quality of life.